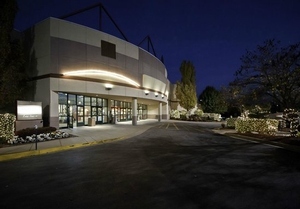 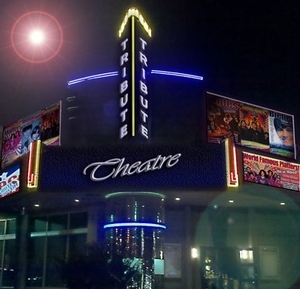 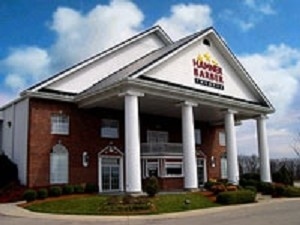 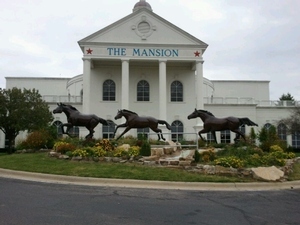 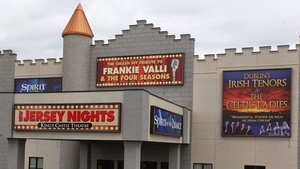 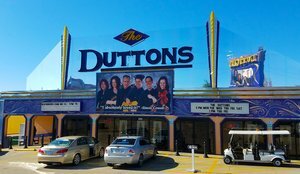 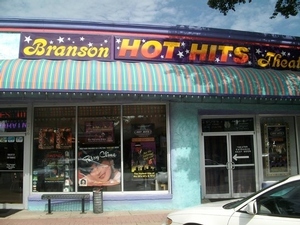 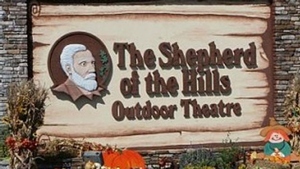 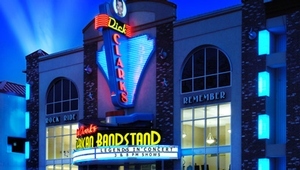 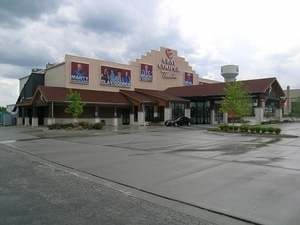 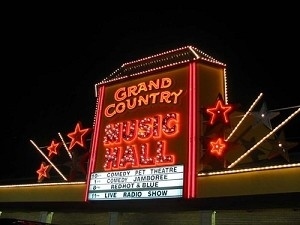 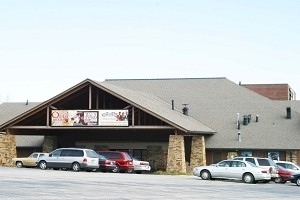 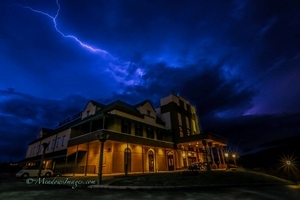 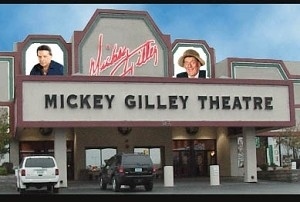 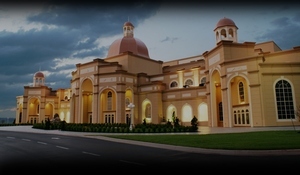 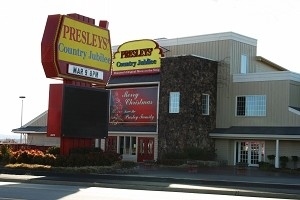 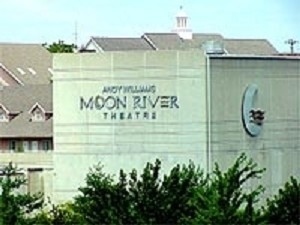 Branson, Missouri has a large variety of theaters and shows to choose from. 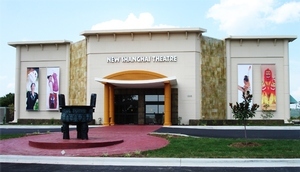 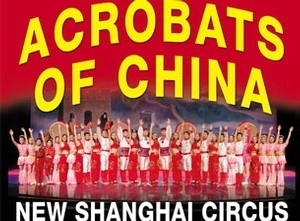 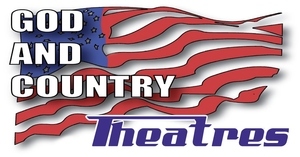 Click on a listing below to get more information about that theater and to see a list of all of the the shows that are available at that particular theater. 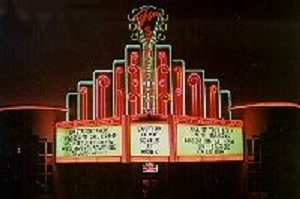 BIG Screens! 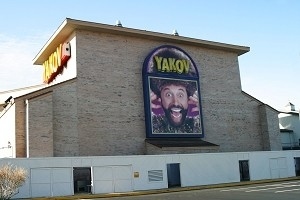 BIG Shopping! 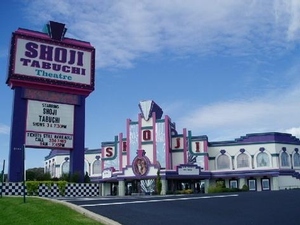 BIG Food! 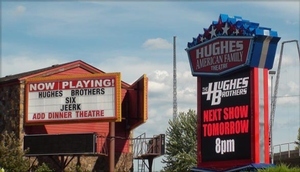 BIG Live Shows! 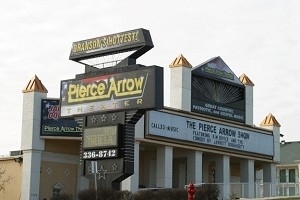 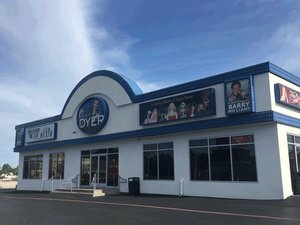 It's all under one roof at the Branson IMAX Entertainment Complex. 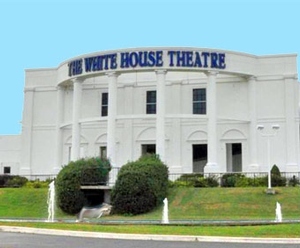 The White House Theatre continues its’ commitment to excellence with a beautiful state of the art theatre, spacious lobby, the West Wing Conference Center, and one of a kind gift shop.